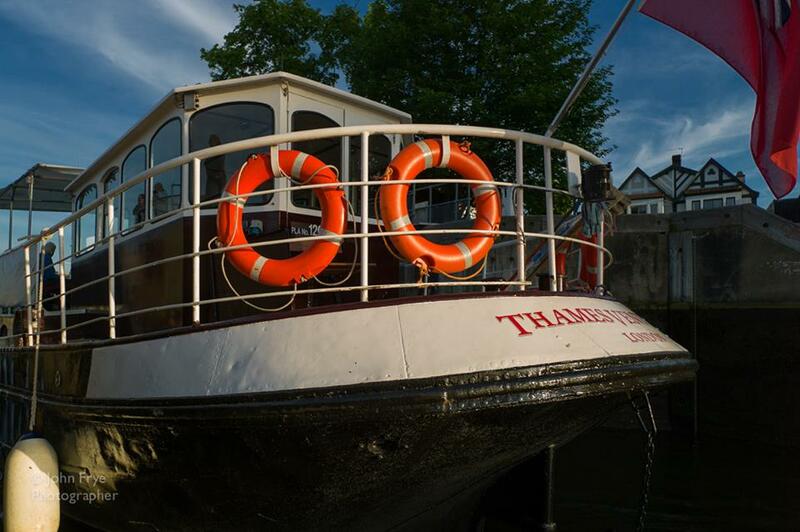 The goal of the Friends of the River Thames Boat Project is to provide vital financial support to the Charity and to assist it in any way we can. Newsletter. We publish a quarterly electronic newsletter, providing updates on the charity, the people involved with it and updates on the Friends organisation. As a Friend you will automatically receive a copy of the newsletter by email. For more information check out the newsletter page. Events. A number of exclusive events are organised for the Friends and their guests, as well as an open invitation to all public days at which the boat is open to the public. Mention that you are a Friend and a cup of tea or coffee will swiftly appear as well as a guided tour of the boat and a chance to talk to the Volunteers about the current activities of the charity. Check out the events page for more information. All money raised for the charity is valuable. But the Friends subscriptions and donations carry extra weight. By claiming gift aid we can increase your donations by 25%. When considering a grant, big funders also pay close attention to the money a charity raises directly. 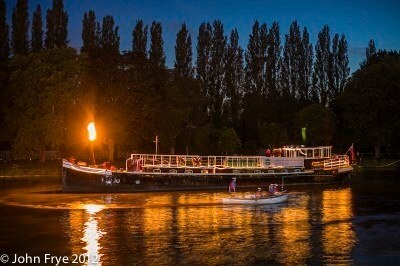 The support of the Friends is a vital part of this income for the River Thames Boat Project. The Friends annual subscription is set at a recommended minimum of £5 per month (£60 per annum). Friends are also encouraged to attend fund raising events and we hope in the future to have one off projects for special donations. Check out our Joining the Friends page.